Hey babes! I have another Lady Queen review for you, and today it's on some more rhinestones! I like these WAY more than the other ones that I reviewed. Firstly, I really love that these are actually prismatic and would flash different colours when I moved my hand. The other ones I reviewed were meant to be similarly colored, but I was disappointed to see that they were plain. I also feel like this shape is way more flattering for nail art! I also used these wax pencils to carefully place them on the nail. 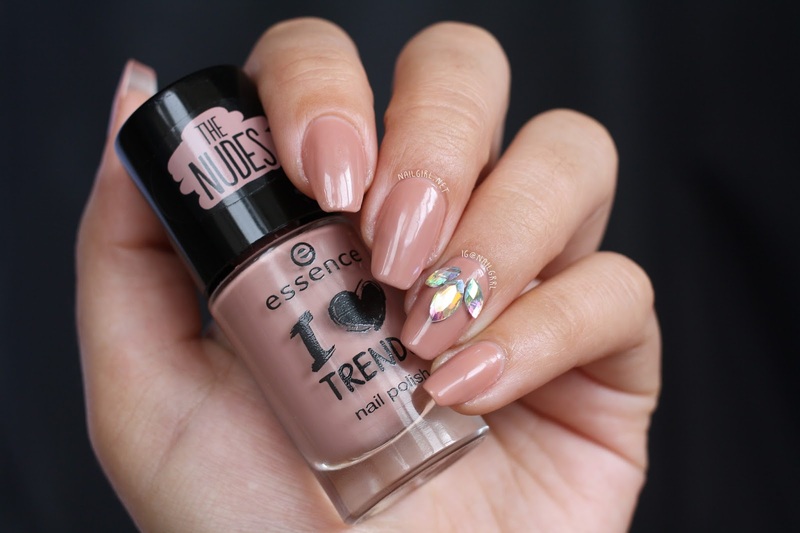 I stuck them on using top coat over Essence 'I'm Lost in You' from the Nudes collection. Unfortunately, they didn't last very long using just top coat - I recommend buying rhinestone glue to stick them on! Don't forget to use DRLC15 to get 15% off anything in the Lady Queen store! 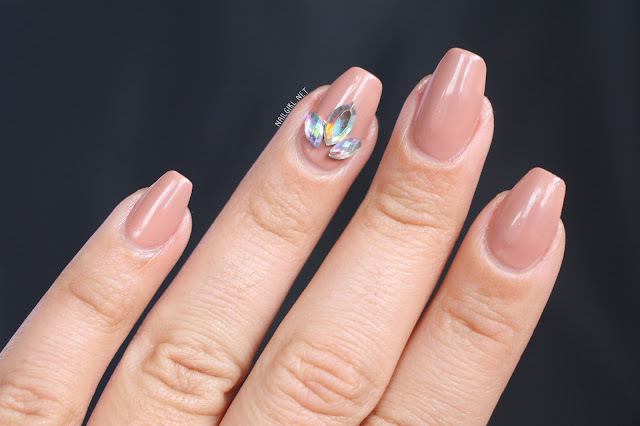 Have you tried rhinestone nail art before?